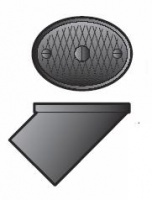 Home > UNDERGROUND DRAINAGE > FloPlast 110mm Underground Drainage Access Fittings, Traps and Gullies. 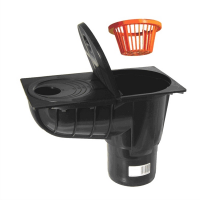 FloPlast 110mm underground drainage access fittings, traps and gullies are all made in terracotta colour only unless otherwise stated, all lids to gullies and grids are black only. 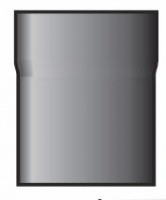 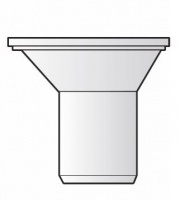 All socketed fittings have a captive seal and a snap cap to ensure easy and fast installation.